The website for the world renouned National Geographic magazine has published a list of the Top 10 Places to Eat Ice Cream worldwide and Jamaica’s very own Devon House in central Kingston has made it on the list at number 4! 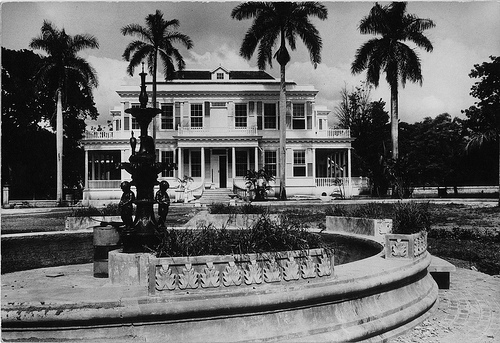 Built in the late 19th century as the home of Jamaica’s first black millionaire, Devon House is a masterpiece of Caribbean Victorian architecture and home to the island’s most celebrated ice-cream stand. The 27 flavors run a broad gamut from traditional cherry and pistachio to exotic island treats like mango, coconut, and soursop. There is even an offbeat, beer-based ice cream called Devon Stout. Grab a cone and recline in the sprawling gardens. Planning: Devon House is in central Kingston. Admission includes a tour of the house and access to the gardens.